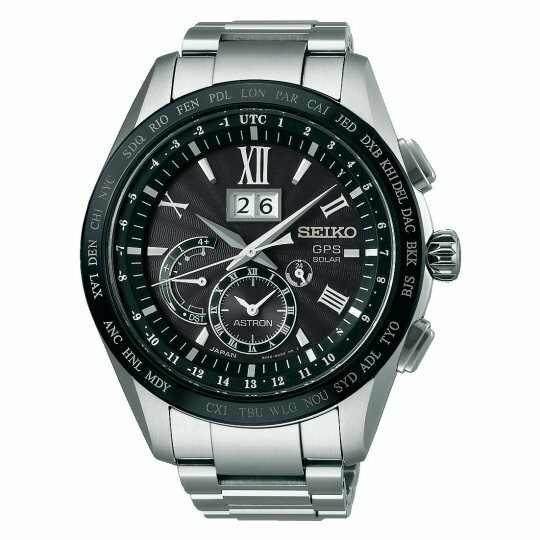 The Seiko Astron 8X Series Big-Date SBXB137 shares not only the watch maker's legendary high standards when comes to choice of materials, design, craftsmanship, and manufacturing, but also the unique features of the Astron series like time and timezone adjustment by GPS, exclusive ring antenna for signal reception, high visibility, and multi-articulated band for better fit. 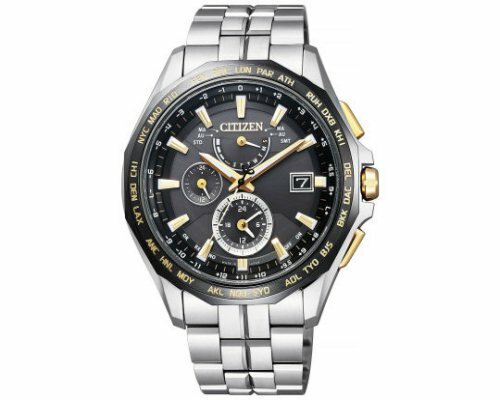 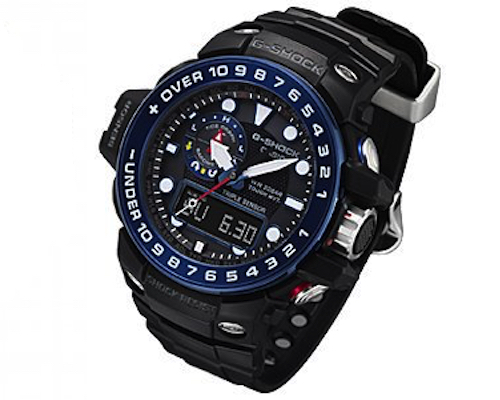 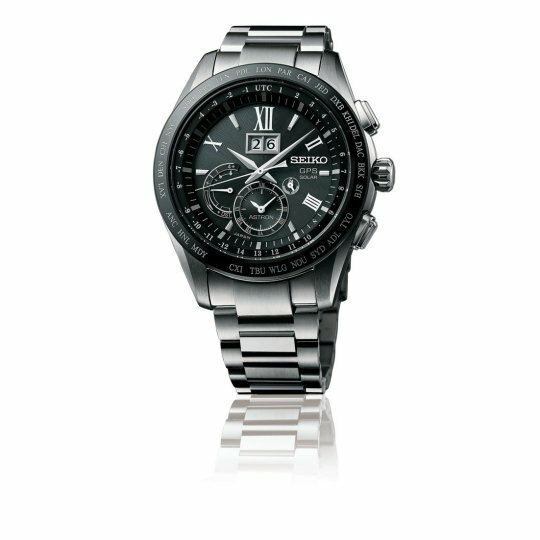 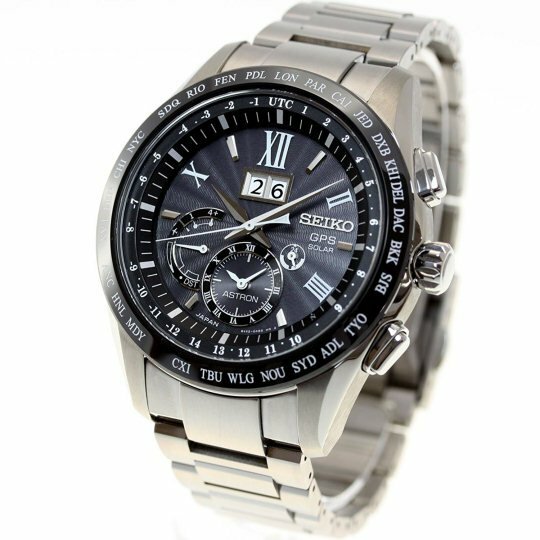 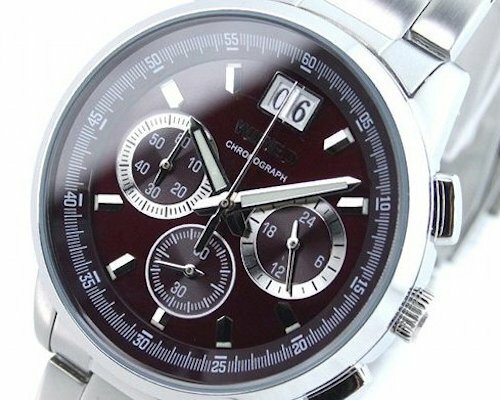 If you're looking for a chronograph wristwatch that can take anything, the SBXB137 is certainly for you. 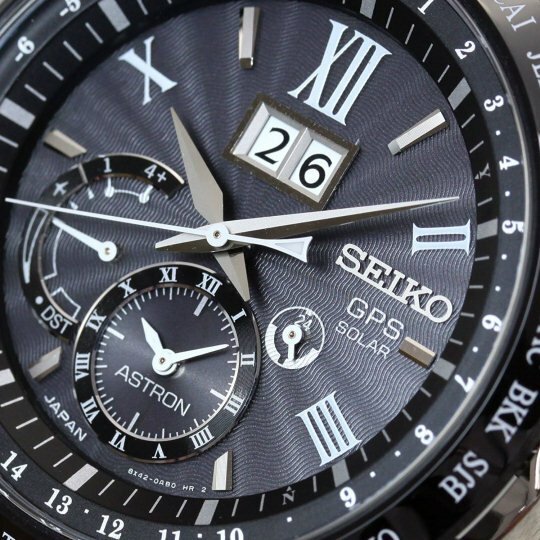 Listing all the Seiko Astron 8X Series Big-Date SBXB137's features would be meaningless: Seiko has thrown in almost everything here, and what a premium watch the results are. 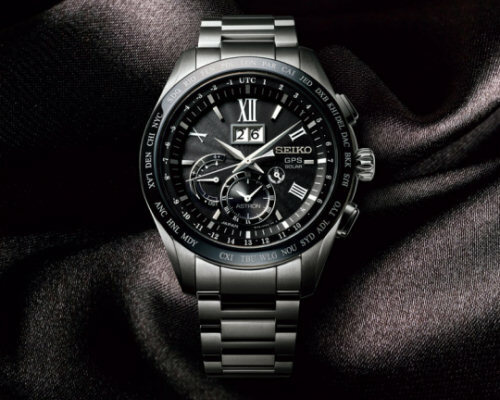 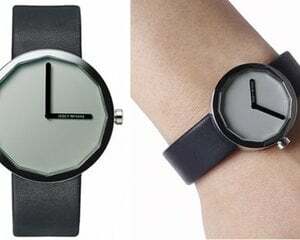 Of course, the biggest attractions are the accuracy across multiple time zones (39, to be exact) that derives from the watch's ability to receive GPS signals, the solar "engine", and the elegant face with the big date display (hence the name) and Roman numerals. 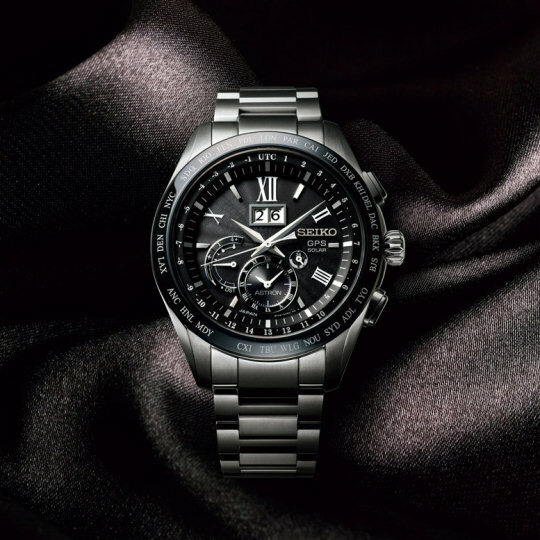 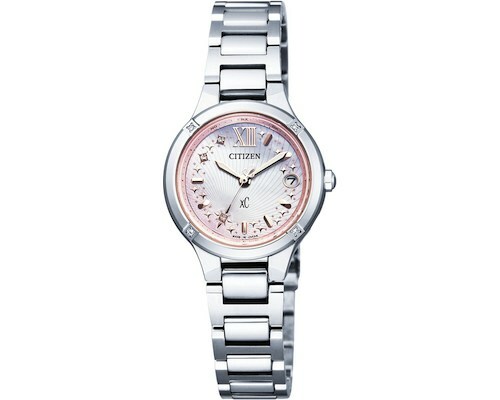 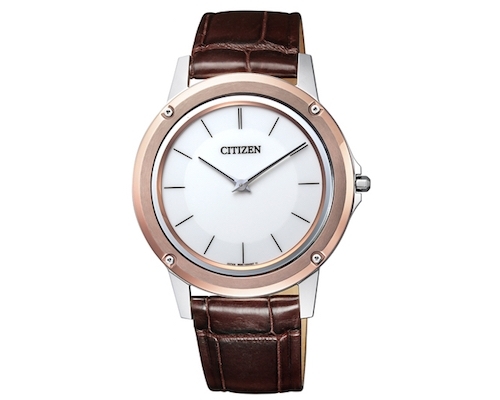 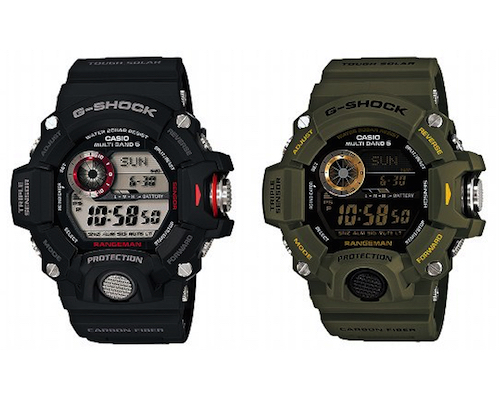 Sturdy and stylish, this is truly an exceptional timepiece for the discerning owner.